Tie up the loose ends to get where you need to go. 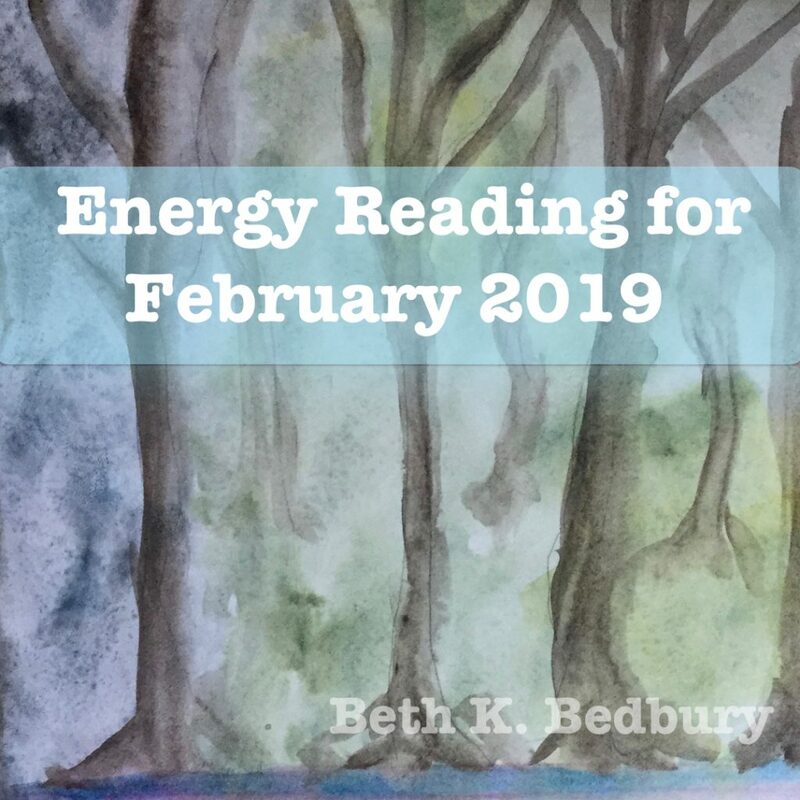 Let the shifts in Februaries Energy that are happening, happen. You don’t need to get it knotted up and twisted and if it feels that way imagine that knot undoing. Your energy needs to be open and flowing as much as possible. This will lets you step into what you are now. Work towards who you want to be. Feel the enormity of your energy and know it as bold and juicy. Then take the steps to get where you are going. If you never finish it up that starts to accumulate in your energy and you don’t want that. It is not a fun place to be. The focus starts to be on what is not done and is not getting done. What’s accomplished gets shoved aside and that’s not cool. Don’t do that to yourself. You are ready. Know it and be it! Take this reading on the go. Or Watch it is up to you! Did you miss last weeks card reveal? Never too late. What happens is up to you! You create the action steps. It is your choice what gets done or not with Februaries energies. Get on the list for webinar invites, Chakra Cheat Sheets, and more. Can you be a whirl of creation and skip the freak out? Half Century Sale for One on One Sessions!